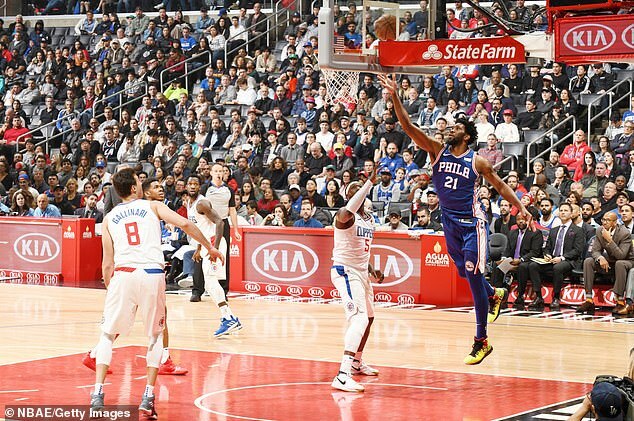 Joel Embiid notched his NBA-leading 32nd double-double of the season in his return as the Philadelphia 76ers withstood a furious fourth-quarter rally by the Los Angeles Clippers. Embiid was returned to action after missing one game because of a sore left knee. He didn't appear hindered in the 119-113 victory as he recorded 28 points and 19 rebounds. He scored 15 points in the first quarter, including 10 of the Sixers' final 16. 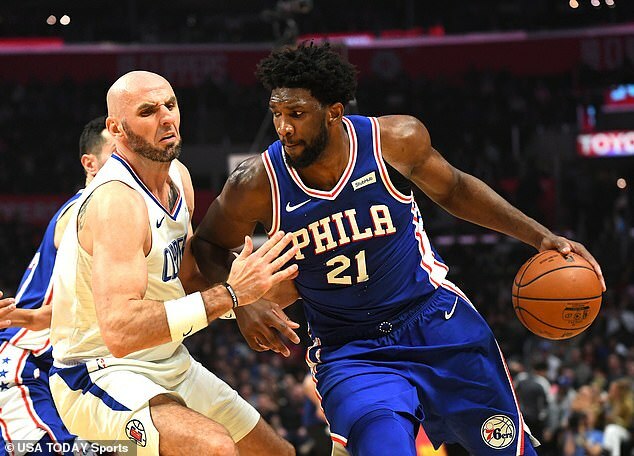 Former Clipper JJ Redick added 18 points and Jimmy Butler scored 16 before being ejected to help Philadelphia improve to 8-11 on the road. Ben Simmons just missed a triple-double with 14 points, nine rebounds and eight assists. Lou Williams started a Clippers revival with 22 points off the bench and Tobias Harris and Danilo Gallinari finished with 21 points each. Montrezl Harrell finished the contest with 20 points and 10 rebounds. 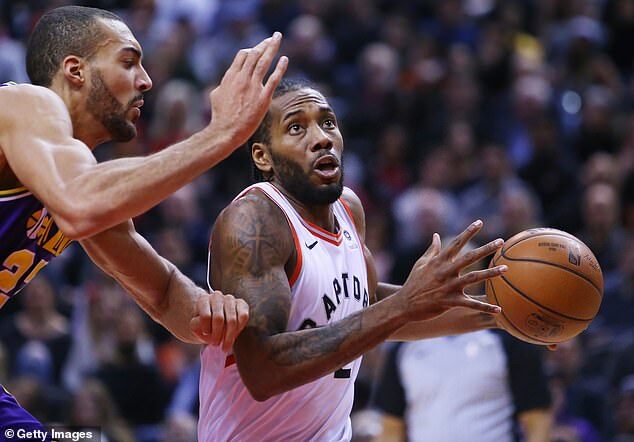 Norman Powell scored a season-high 14 points, and the Raptors won their fourth straight game at home.